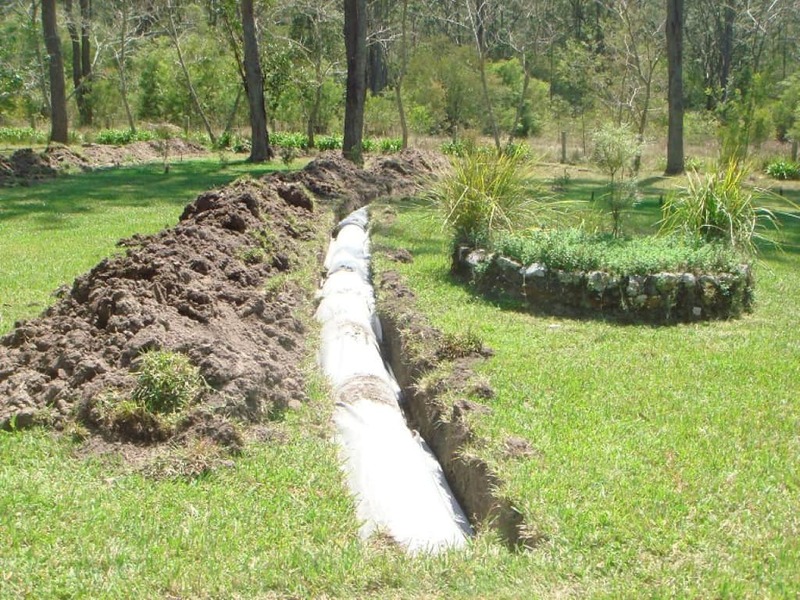 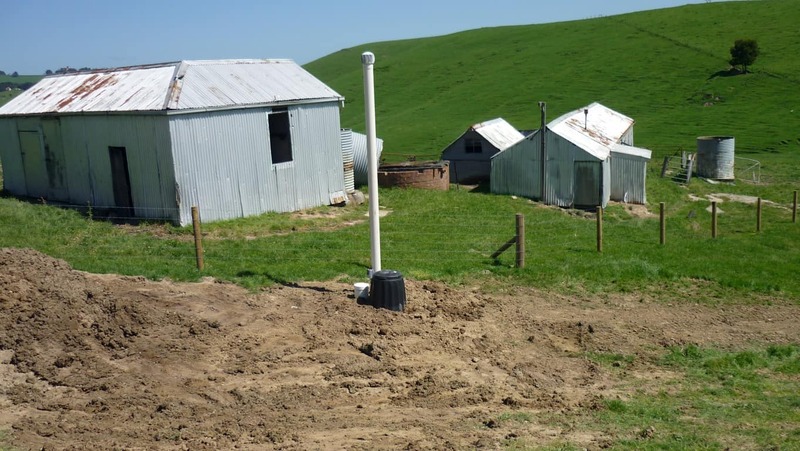 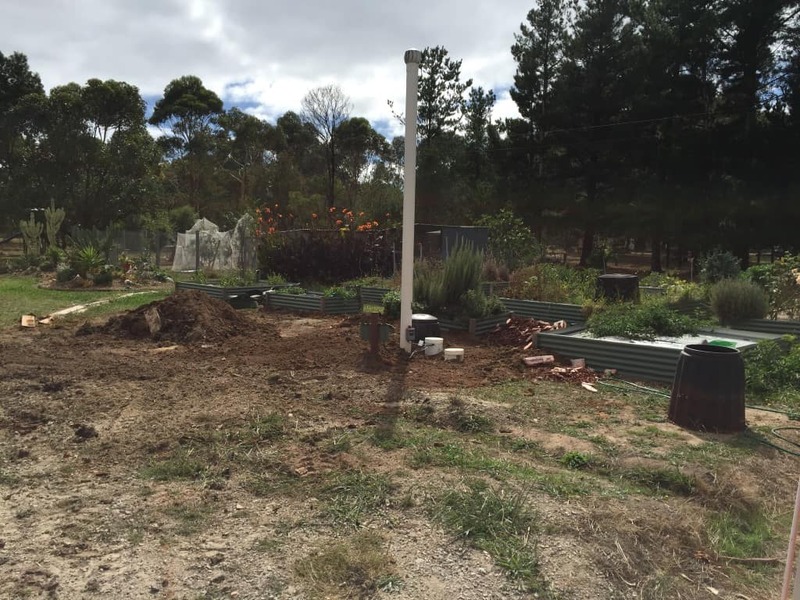 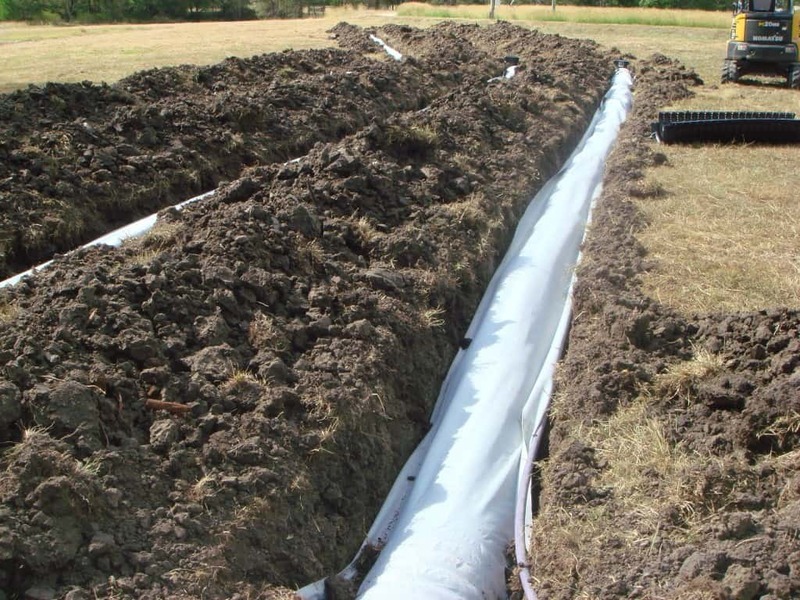 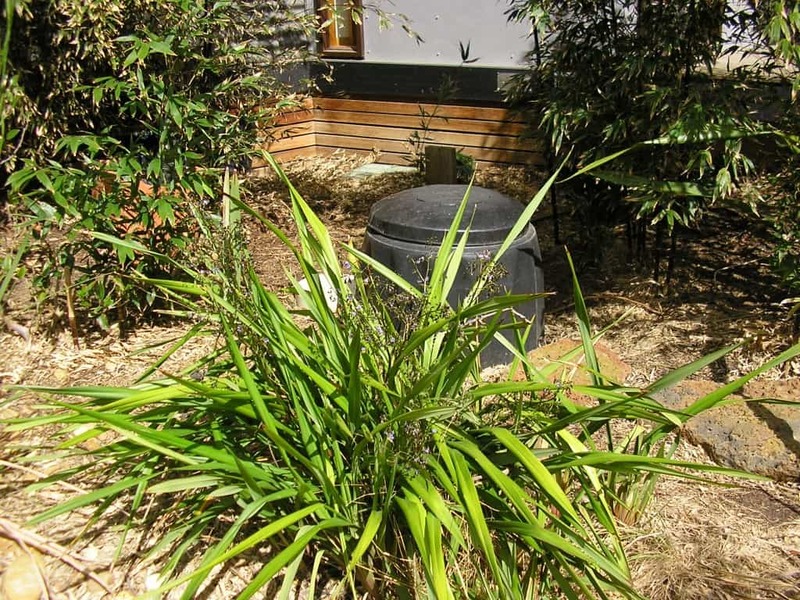 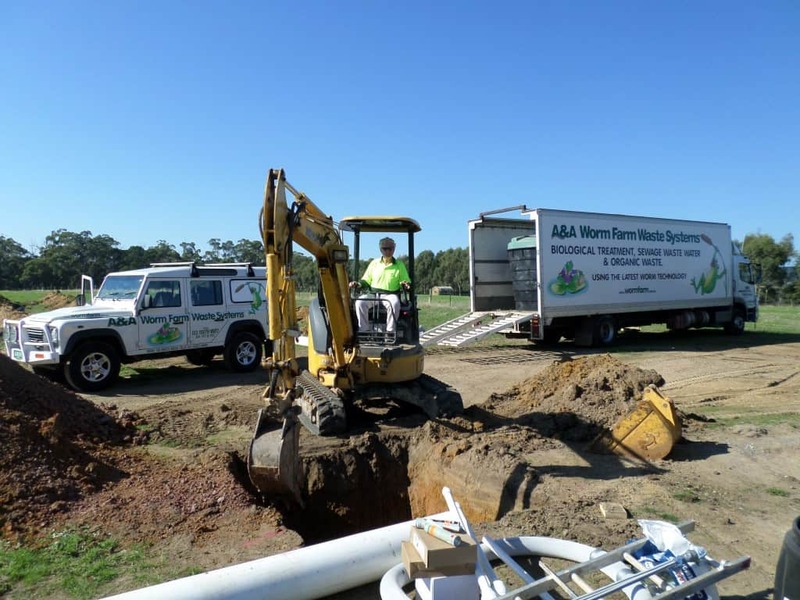 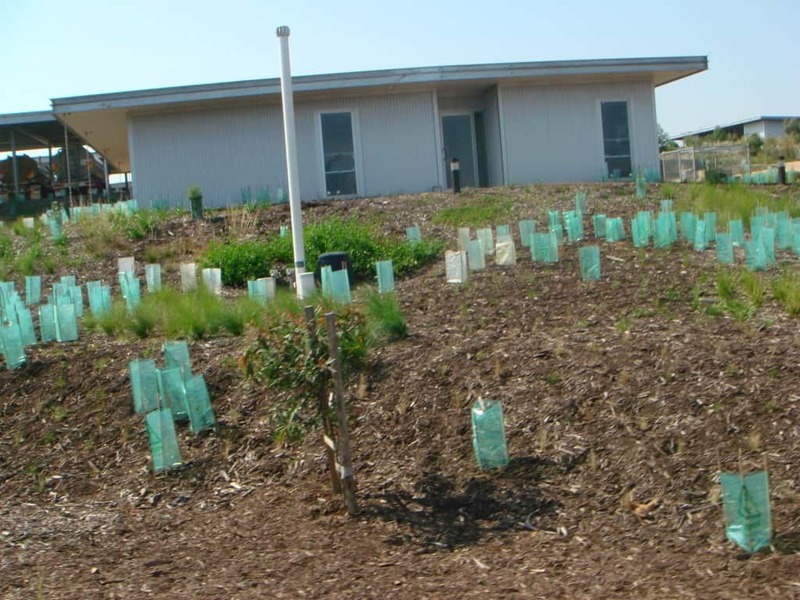 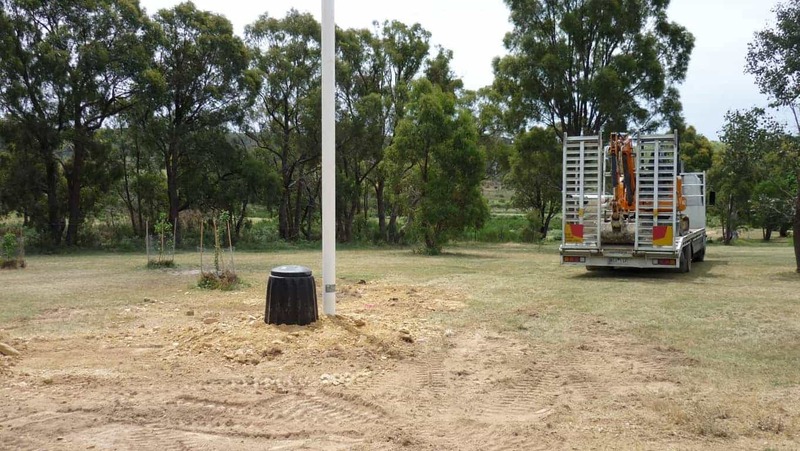 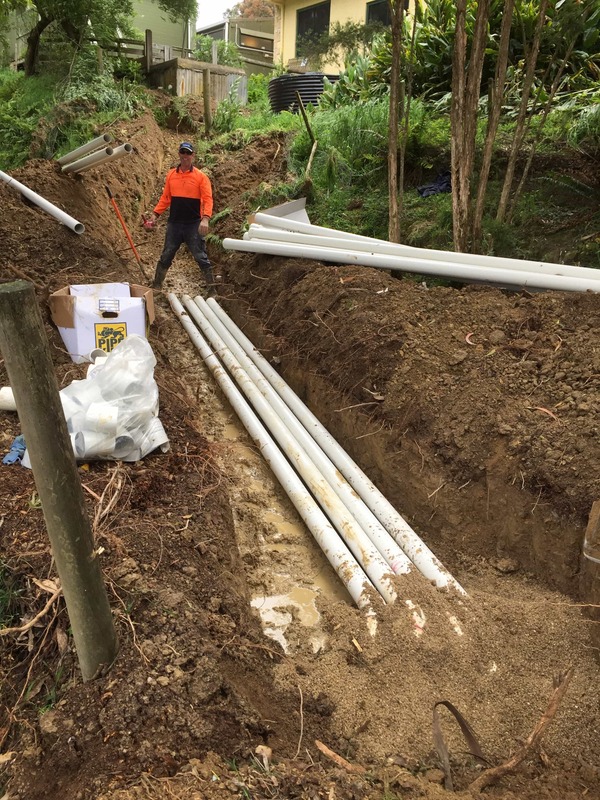 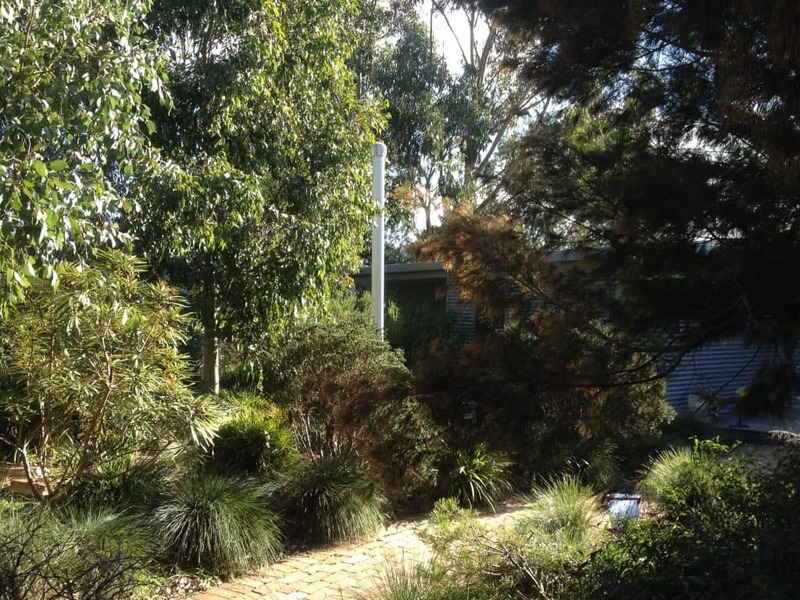 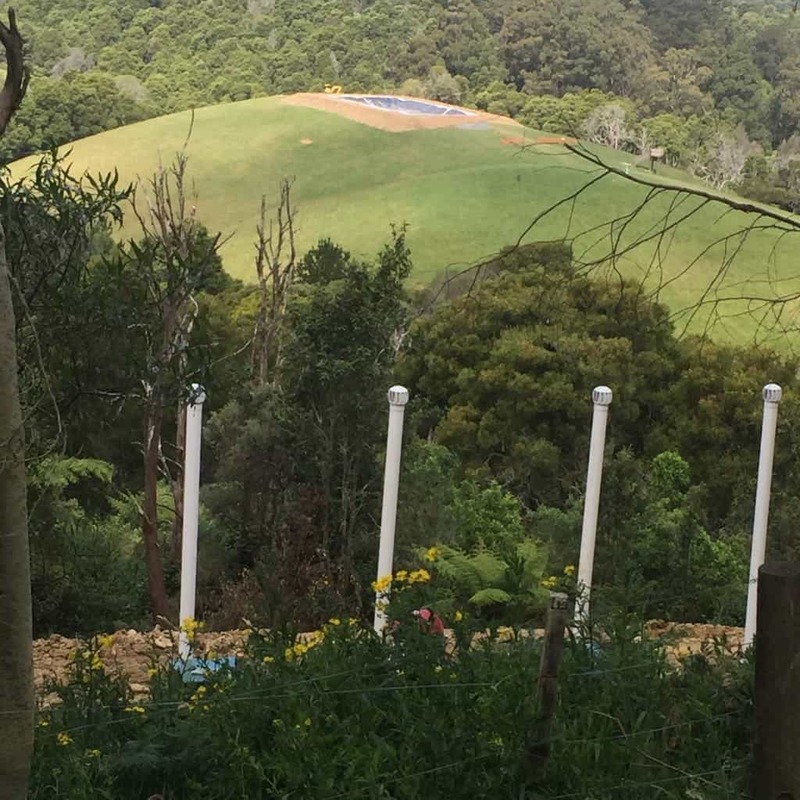 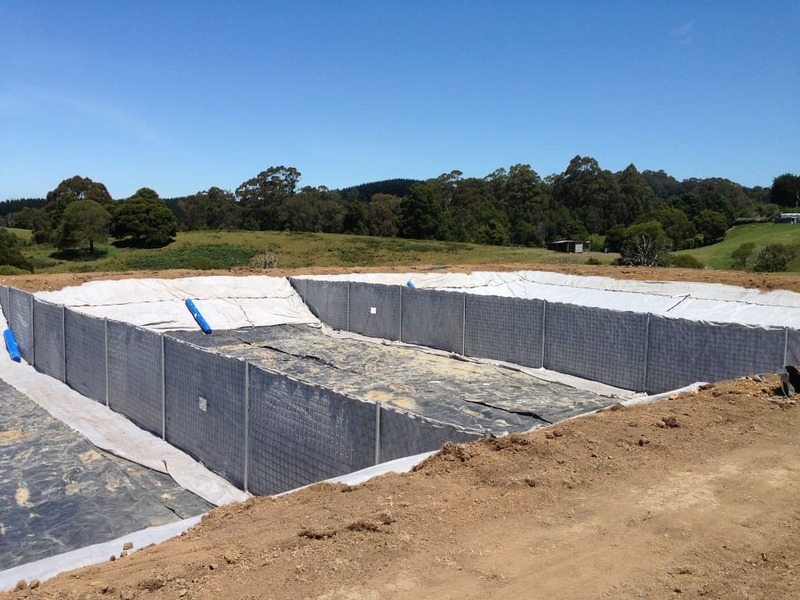 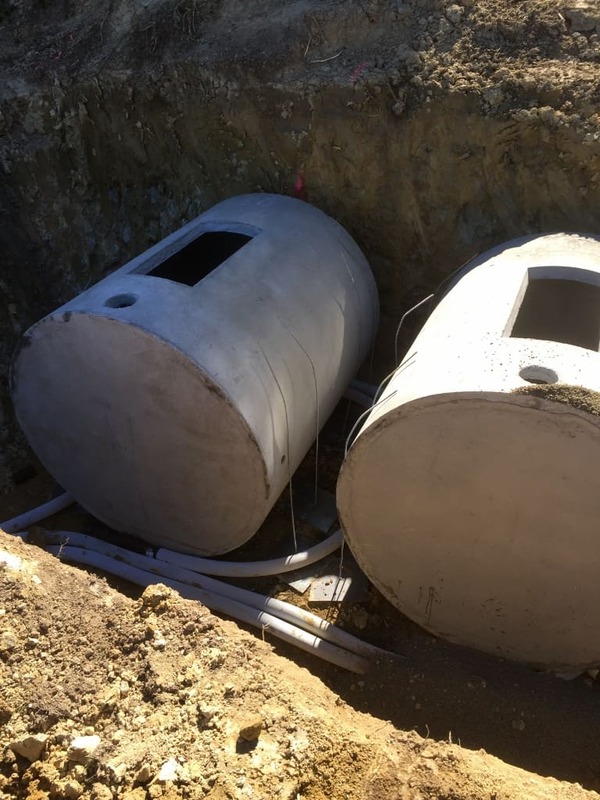 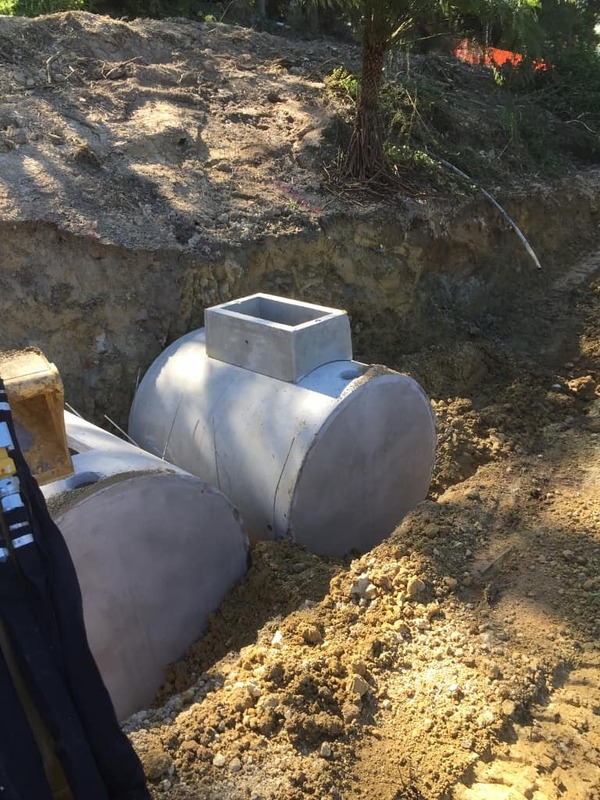 The Worm Farm Waste System at Camp Rumbug has been designed and built to accommodate all wastewater and organic waste generated by the staff and visitors to the camp. 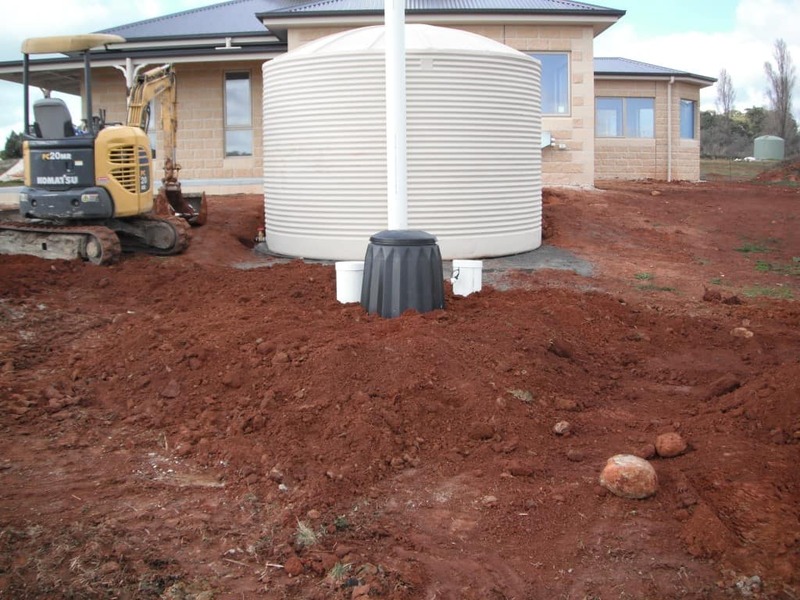 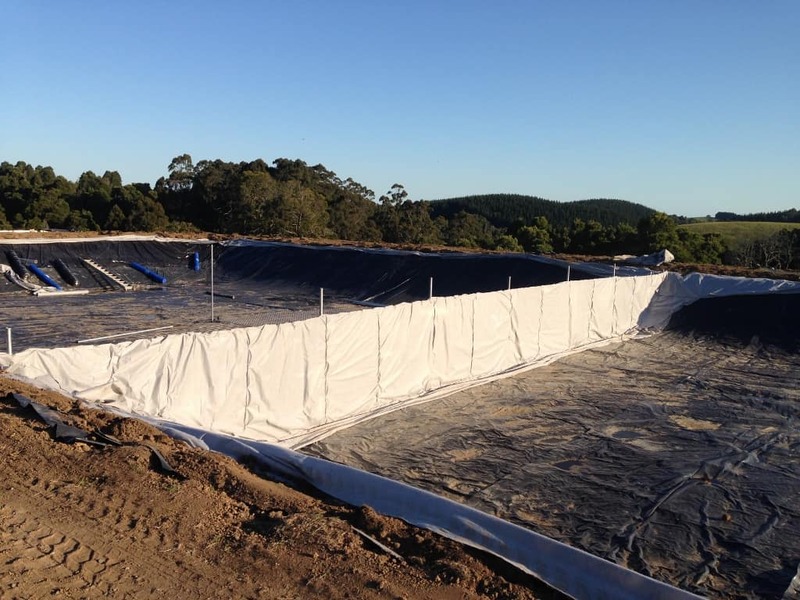 The liquid from the systems is pumped from the 4 concrete Worm Farm Waste Systems to a large pondage some 750m away, the liquid then flows through the pondage to a dosing tank then into a syphon tank where it is evenly distributed through an expansive area (1700m2) of sub surface low pressure effluent dispersal irrigation, which then supplements the moisture requirements of the existing pasture. 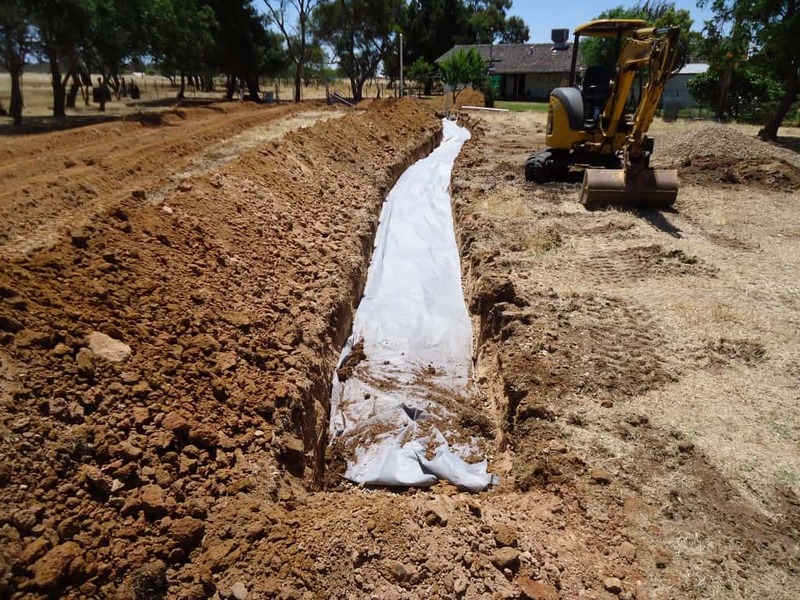 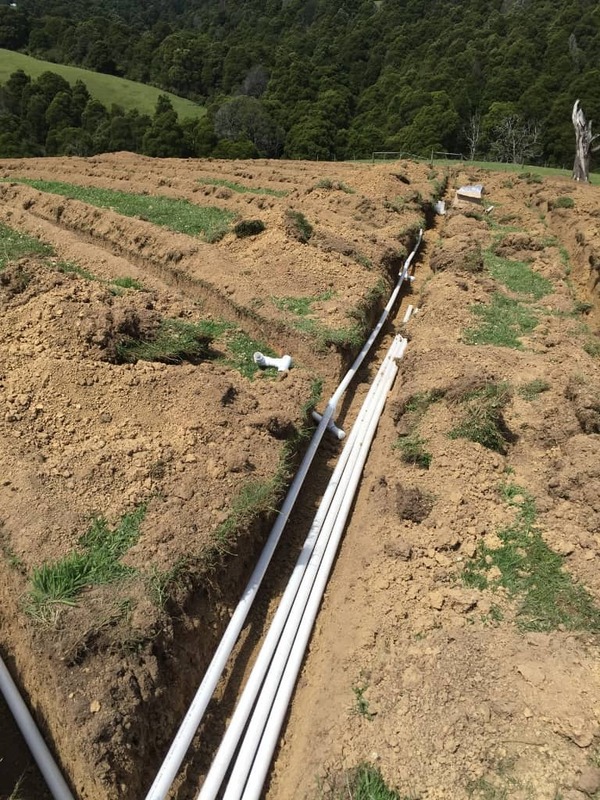 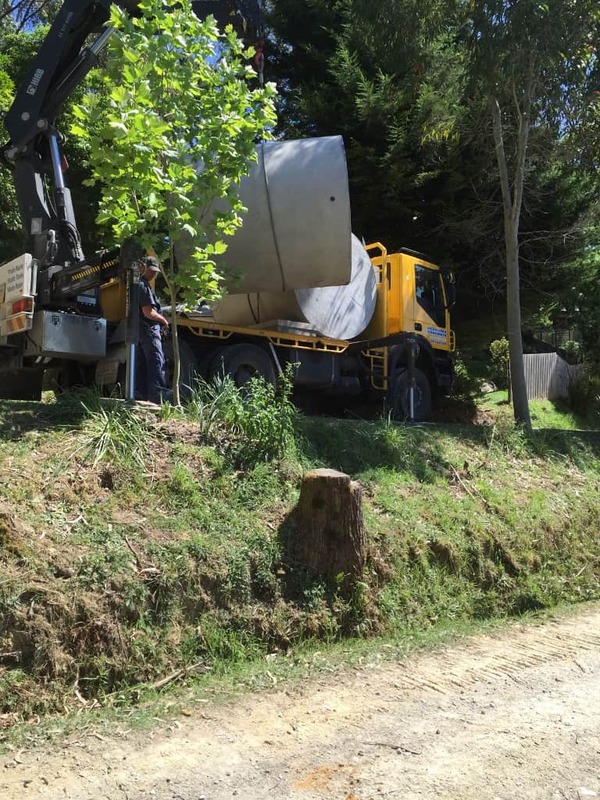 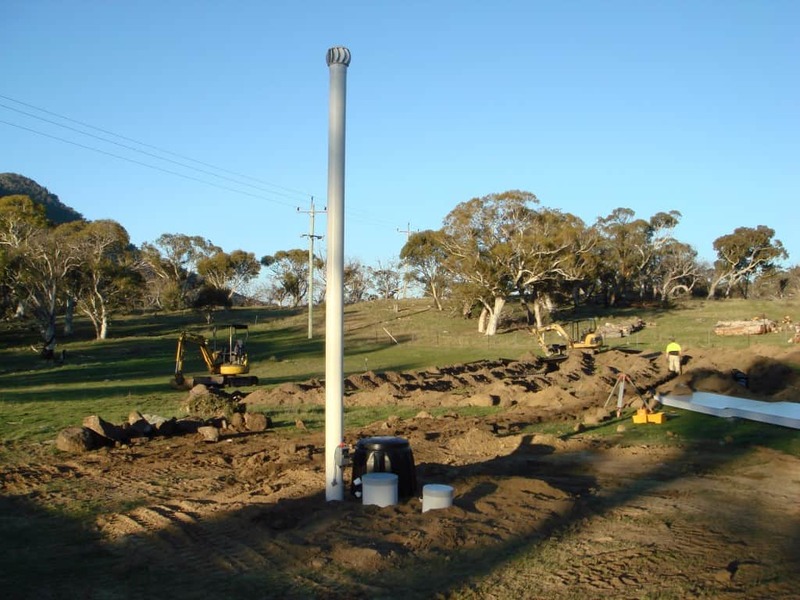 Please take a look at the video footage that shows the construction of the 1700m2 Low Pressure Effluent Dispersal Irrigation area.